Wellwood Orchards, Inc. | The difference in Wellwood's is flavor! The difference in Wellwood’s is Flavor! MUSIC: We are working on the music AND a new “TALENT SHOW ” mix. If you or someone you know would like their 15 minutes of fame on stage, email! We envision comedy, singers, dancers, skits, etc. All ages. We are looking for talent! Do you like performing for a 10-15 min piece of time? Do you dance, sing, play an instrument, are a poet, comedian etc! Show us your stuff at the Strawberry Festival 2019. June 22! email livefriedmanordie@gmail.com to get on stage for free! 12 x 12 foot space for one day, you provide your own tables and tent (you WILL need a tent) and we will provide the crowd and a great time. Spaces are limited so please contact me asap. I will send you an application after I receive your inquiry via email. This is a Family Friendly farm and event so please do not consider vending ANY firearms, alcohol, smoking or drugs paraphernalia to the customers. *** Spaces are first come, first serve and all space will be filled before the event day. Wishing each of you HEALTH AND PROSPERITY every day of the Year! We are Thankful for you, our customers, friends and family. 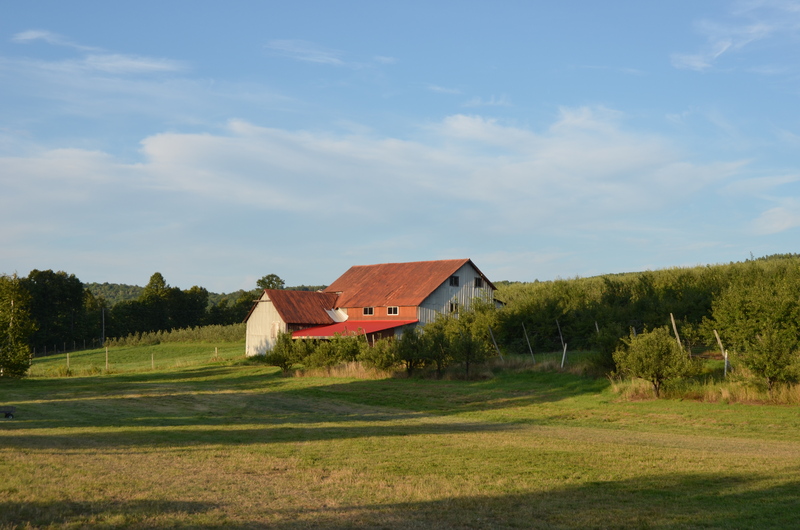 Wellwood Orchards is a family owned and operated farm located in Springfield, Vermont. During apple season we have wagon rides into the orchard to pick your own apples or you can purchase already picked apples and other produce in our country store. 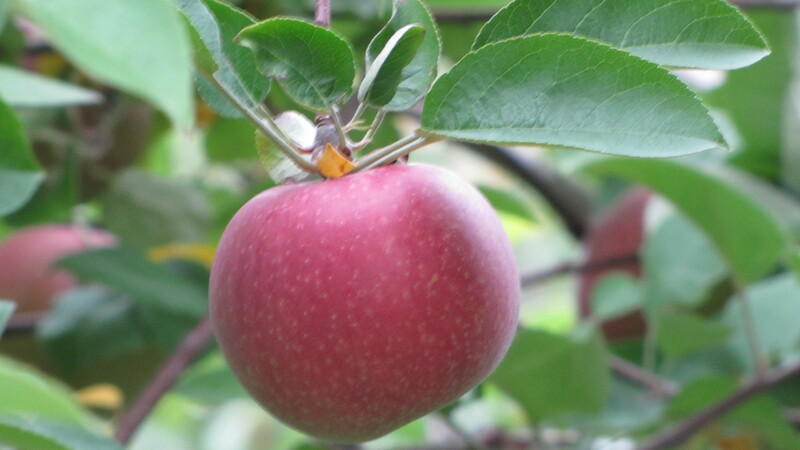 We grow many varieties of Apples, as well as Strawberries, Blueberries, Raspberries, Peaches, Plums, Pumpkins and more! While you’re here enjoy our country store with Fresh Baked items that keeps the place smelling like grandma’s kitchen! Also purchase Vermont Maple Syrup, Honey, Vermont Hand Crafts and many other delightful items. Don’t forget the petting zoo! 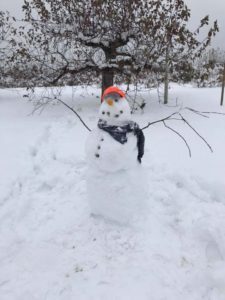 Wellwood Orchards, Inc. has given our NO DOG POLICY great thought and we have taken the advice of other orchards and institutions on the matter. We agree that allowing dogs is a *risk that we can easily eliminate while still providing the safety and family atmosphere for all of our customers. Service Dogs should be properly identified. (A public entity may ask if the animal is required because of a disability and what work or task the animal has been trained to perform). 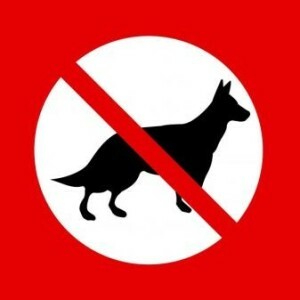 *Domestic animals can carry human pathogens. To the extent possible, keep farm pets and other domestic animals out of fields that are close to harvest. If you have U-Pick fields, keep customers’ pets out of production areas (or create a designated dog area away from crops). 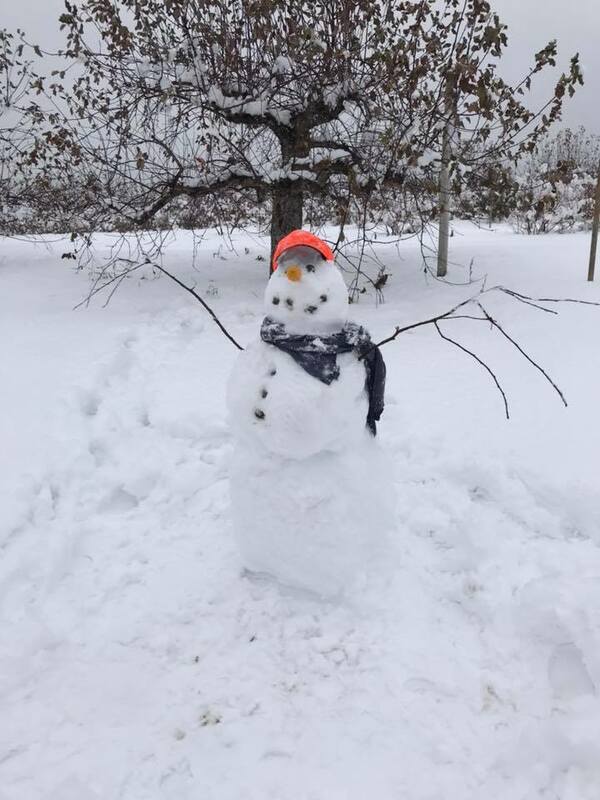 Thank you for your consideration- Wellwood Orchards, Inc. Management. Take Interstate 89 South to Interstate 91 South. Follow Interstate 91 to EXIT 8, the Ascutney Windsor exit. Turn right at the end of the Exit ramp. Follow for about 2 miles. 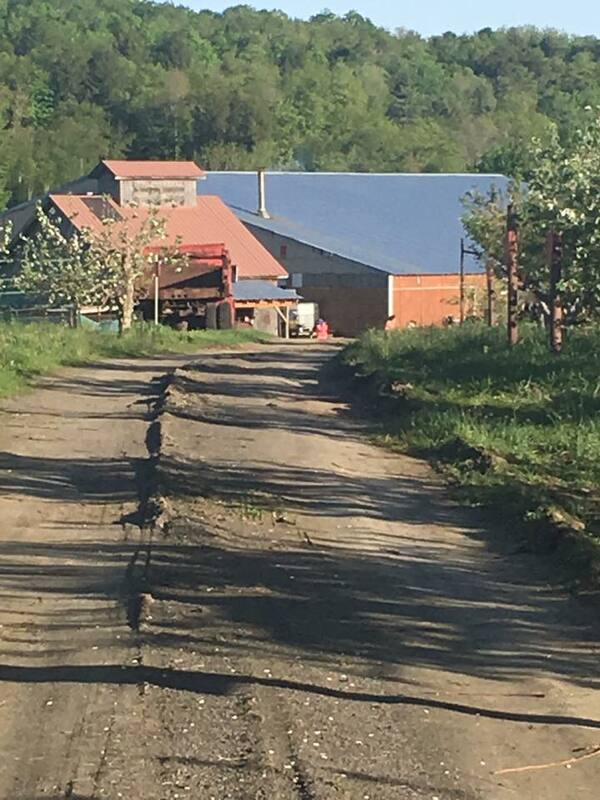 There will be a State sign indicating Wellwood Orchards Next Left. Wellwood Orchard Road is on the right, follow for about 1/2 mile, and there you are!! Follow Interstate 91 North to exit 7. Stay to the right when getting off the exit. Follow this road into downtown Springfield. Onto Wellwood Orchard Road. Follow for about 1/2 mile, and there you are! !